What's this? 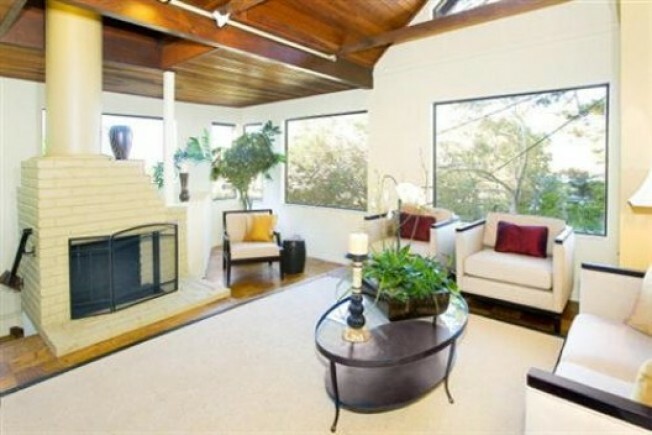 A Mill Valley home that's been uprooted and moved into the big city? (Well, Bernal Heights, anyway.) 145 Bonview Street is a legal two-unit home that stretches across a triple lot and has hit the market for the first time in 40 years. The downside: This thing hasn't seen any renovations for a while, no doubt. The upside: all that land comes with decent views and some expansive outdoor space. Seclusion assured. Oh, and it's shingled. Seriously shingled. Asking price for this quasi-rustic-meets-contemporary residence: $1,425,000. So 40 years off the market and selling for a million and a half — what's that gotta be, a 2000% profit?